We provide our clients with complete engineering services for electrical system analysis using state-of-the-art tools. Established over 25 years ago, we will work with you to determine how best to provide a safe workplace. This includes risk assessment, hazard remediation and personnel training. Why do I need to do an Arc Flash Hazard Analysis? To protect your workers and contractor personnel. Who says I have to provide protection? 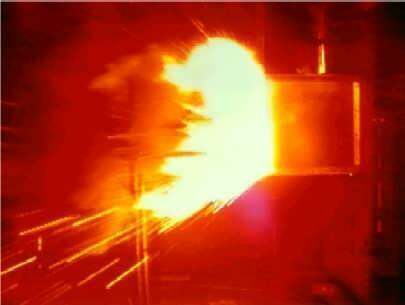 Conduct an electrical system engineering analysis to determine what degree of arc flash hazard is present. Take a quick assessment by reviewing our hazard assessment checklist. 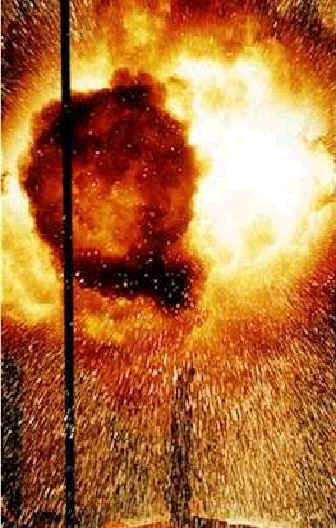 Then call or email Pfeiffer Engineering Co., Inc.
Arc flash hazards must be assessed. Personnel must be trained, understand the hazards, and take appropriate action. Warning labels must be applied to equipment that has a hazard above the base established for the facility. Analysis should be reevaluated if the standards, PPE types, or system configuration changes.